Today the Aldersgate Group, a collection of some of the country’s largest and most influential businesses, published its ‘Zeroing In’ report, discussing how the UK economy could realise the benefits of a net zero emissions target. Chief among its recommendations is that the UK government tackle low regret policy options quickly, describing them as “essential” to meet existing carbon budgets. This would include completing the decarbonisation of the UK power sector, which is currently the only element of the country’s energy supply on track to meet its carbon reduction commitments, with heat and transport lagging behind. The report states that this would require a ramp up of renewables capacity and energy storage solutions, coupled with the introduction of a route to market for more mature renewables generation technologies such as onshore wind and solar. Notwithstanding remote island wind projects, onshore wind and solar continue to be locked out of the government’s only remaining subsidy mechanism for renewable capacity in the Contracts for Difference scheme, a source of much-stated frustration for renewables project developers. A replacement, subsidy-free equivalent has been mooted before, but there has been little – if any – discussion from politicians on the subject for some time. In addition, the report calls for industrial energy customers to be brought into demand-shifting and frequency response markets en masse, and the introduction of a robust carbon price that would “improve the economics” of decarbonisation. The establishment of a net zero economy target for the UK is under much discussion as the Committee on Climate Change prepares to publish its advice to government on when that target should be set. The CCC report on the subject is expected to be published later this month. 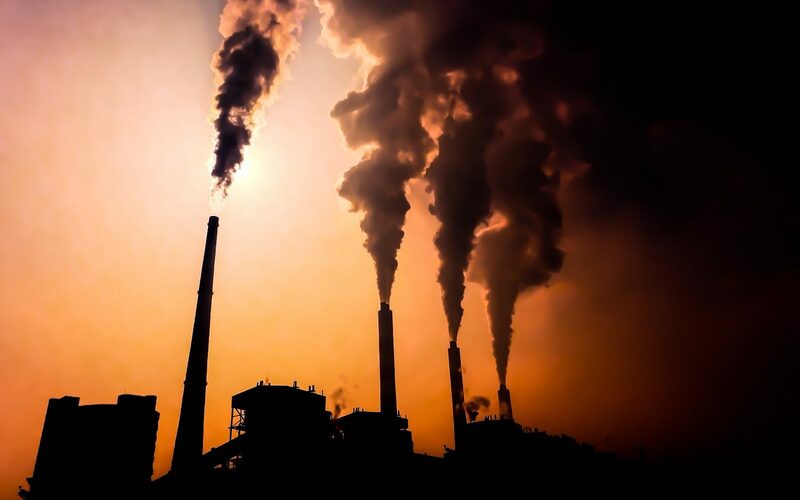 Nick Molho, executive director at Aldersgate Group, said that UK businesses needed “bold innovation and market creation policies” to take up the net zero challenge. “Businesses want to see the government’s innovation policy move beyond the ‘fear of failure’ and trial critical technologies such as CCS and hydrogen at scale in order to inform key policy decisions in areas such as heat and industrial decarbonisation,” he said. Steve Waygood, chief responsible investment officer for Aviva Investors, said that while his firm is currently directing more than £500 million each year in infrastructure projects delivering emissions reduction, a new net zero emissions target would give it the confidence to scale up even further.